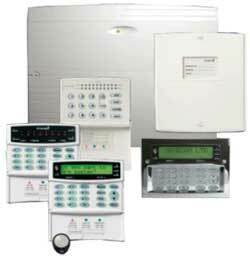 Online Security Products, suppliers of professional Intruder Alarm products from top manufacturers. 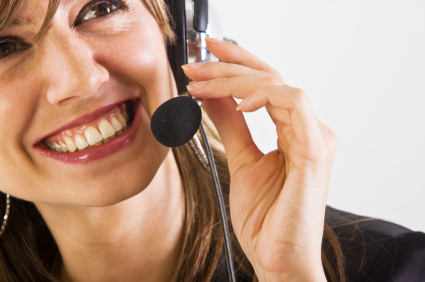 We supply a vast range of professional products from leading manufacturers at low prices to trade, retail and industry. 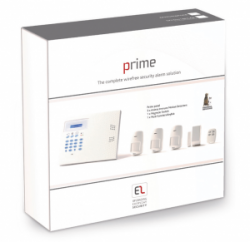 The Electronics Line SecuPlace intrusion system is named for its streamlined, space-saving design, while offering a professional, highly reliable system at a competitive price. SecuPlace supports a wide range of security and safety accessories including elderly care and detectors against smoke, flood and poisonous gases. The SecuPlace system is also compatible with our full range of 1-way accessories for safety & detection.